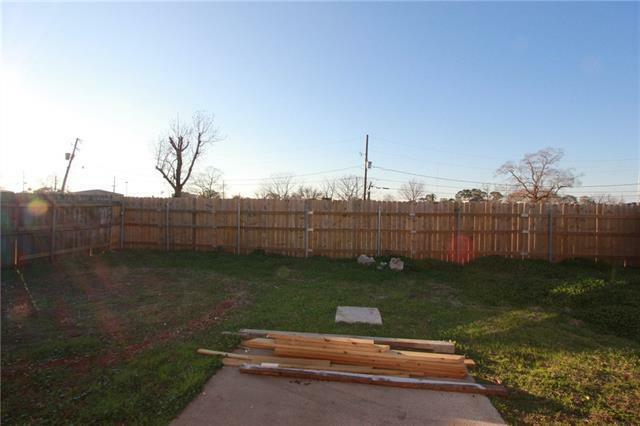 Great lot to build on, and gain rental income, or sell. Investor's opportunity. Listing provided courtesy of Sie Jabr of Continental Realty, Llc.